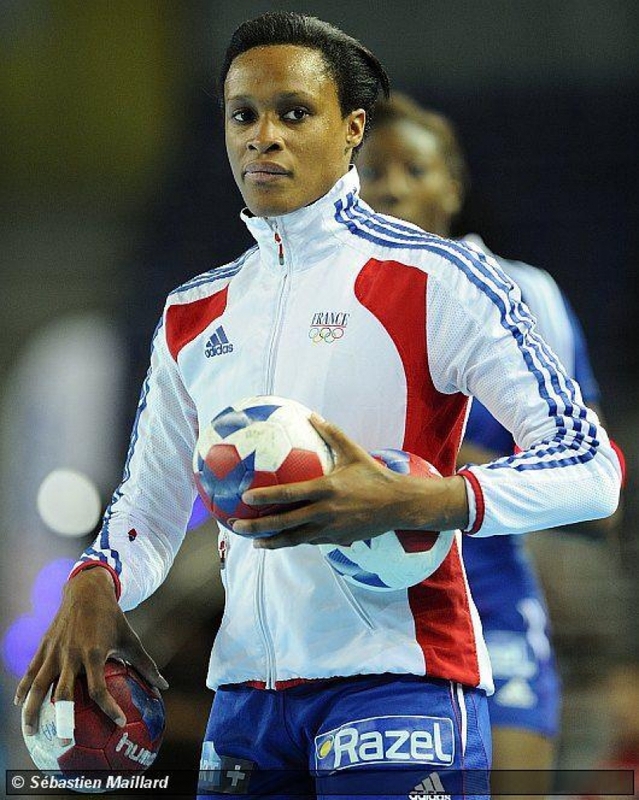 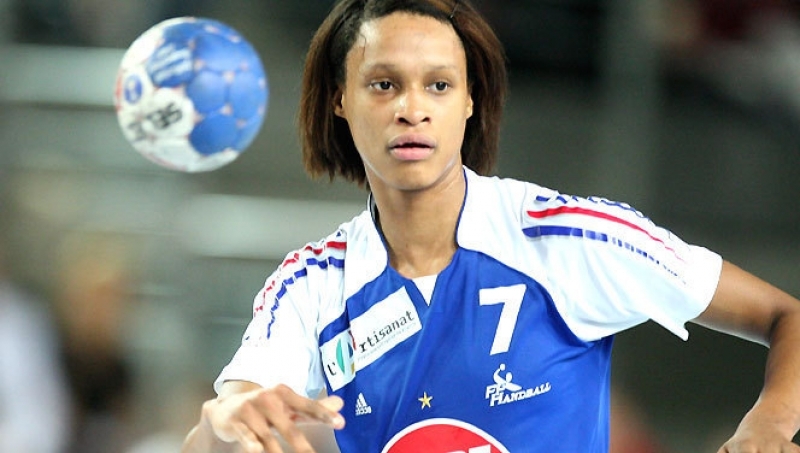 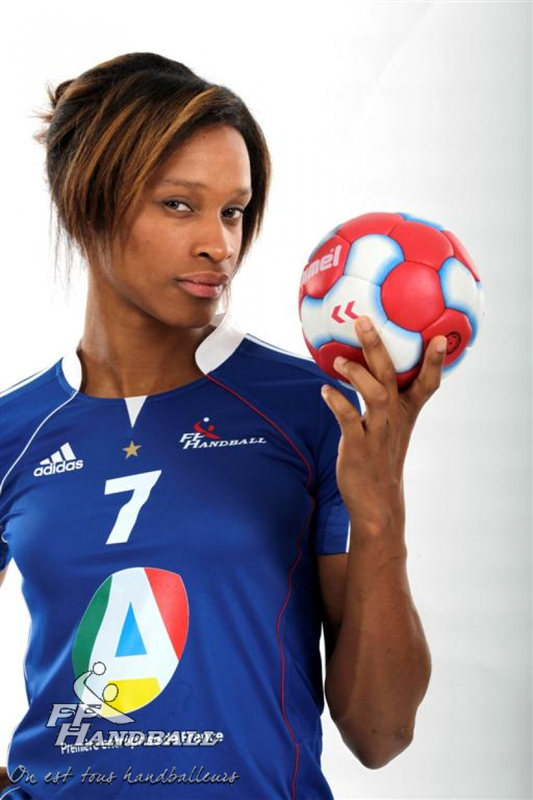 Allison Pineau is a French handballer who plays for the French national team. 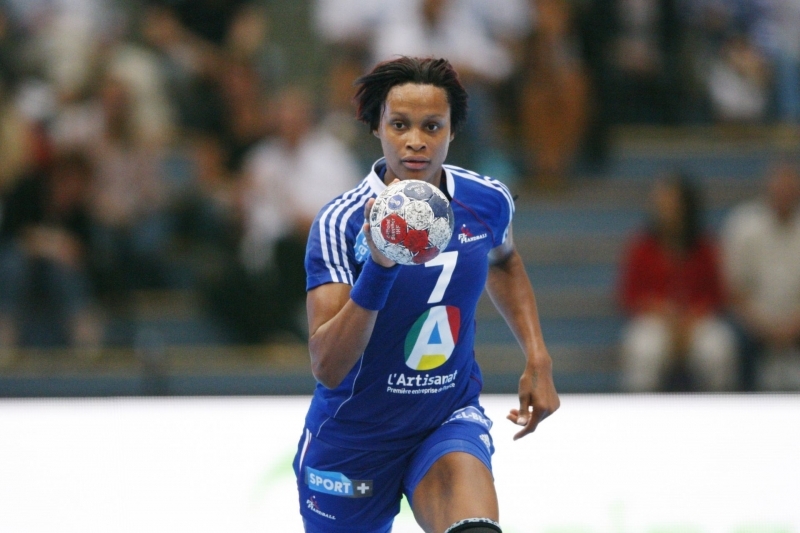 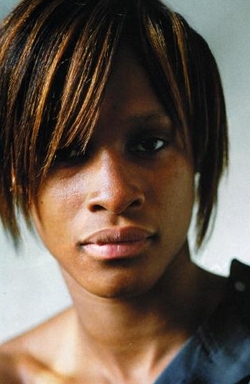 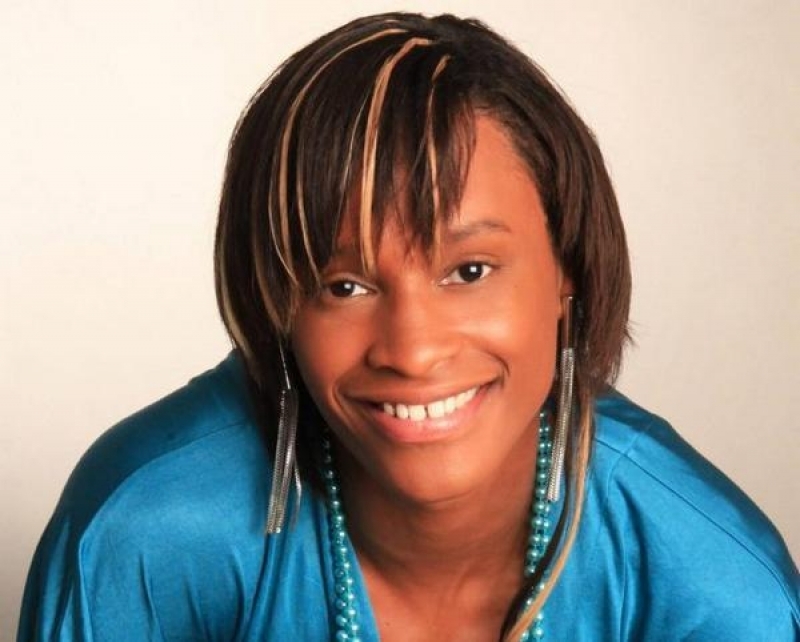 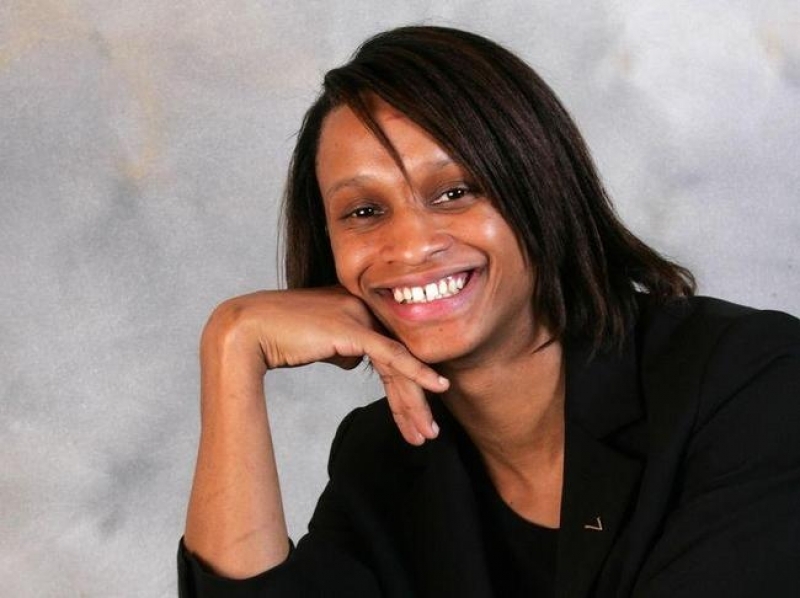 She was voted World Handball Player of the Year 2009 by the International Handball Federation. 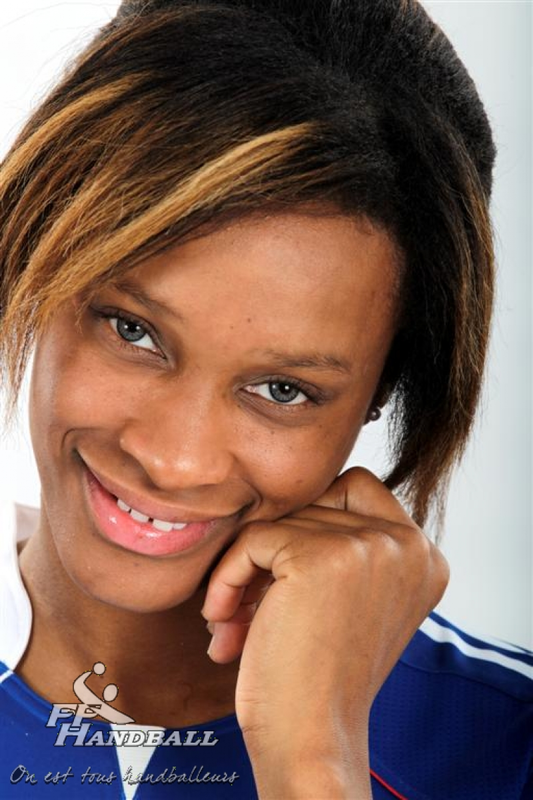 In March 2012, Pineau agreed with Romanian CS Oltchim Râmnicu Vâlcea and joined the club on 1 July 2012.